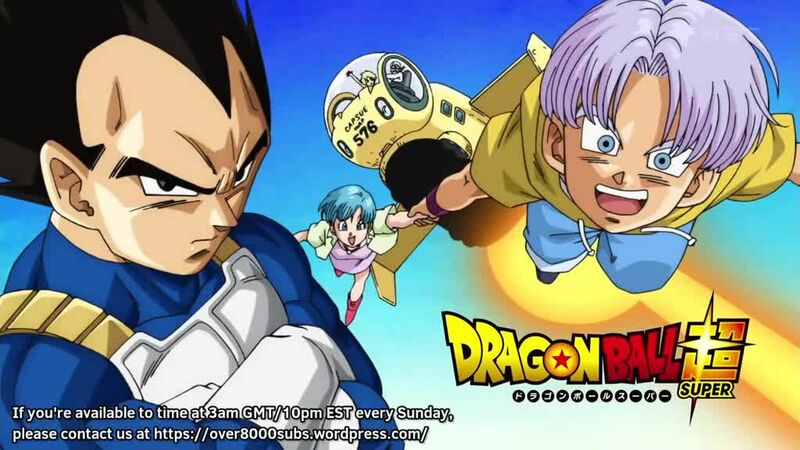 You are going to Watch Dragon Ball Super Episode 18 English subbed online free episodes with HQ / high quality. Stream Anime Dragon Ball Super Episode 18 Online English sub I Have Come Too! Training Begins on Beerus’ Planet!